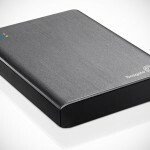 Cloud storage and local storage solution by the way of portable hard drive have their pros and cons. Cloud is convenient, but you will be at the mercy of connectivity. Hardware solution, on the other hand, will not be at the mercy of connectivity, but you will have to have the physical device with you. 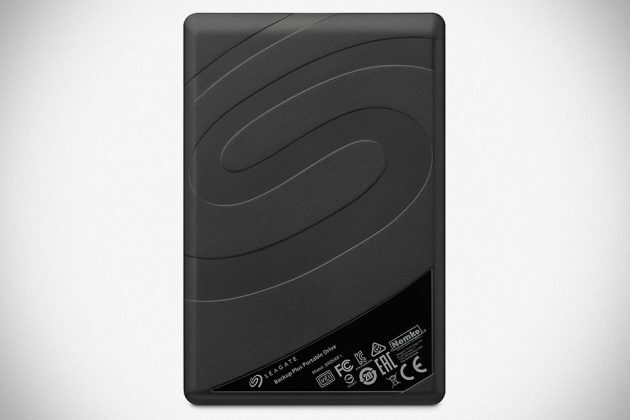 Having observe the pros and cons of the two storage solutions, it is a sure fire way of ensuring access to your data anytime, anywhere by marrying the two storage solutions and the Seagate Duet 1TB Portable Hard Drive is one such drive. To enable this ‘marriage’, the hard drive maker has teamed up with online retail giant, Amazon, to offer customers hassle-free access to Amazon Drive. 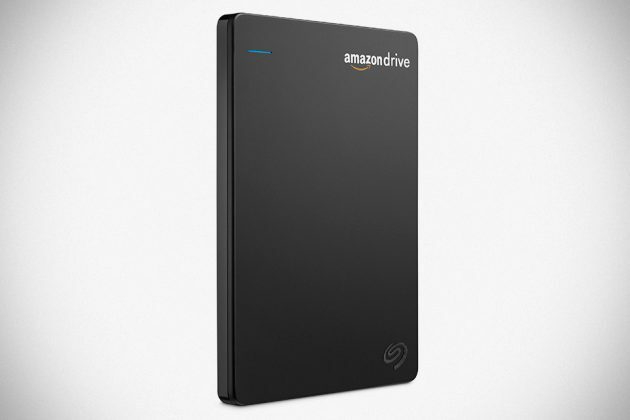 On the get go, the drive is pretty much like any portable hard drive, but the real drawn is, once setup, it will automatically sync the data on the hard drive to your Amazon Drive, so you will have the data both locally and in the Cloud, thus affording access from any device, whenever and wherever. In addition, putting stuff into the drive is equally painless – all you need is to wield your mouse, or in some instances, your finger, to drag and drop them. Basically, you will save yourself the hassle of doing anything with regards to backing up, save for the essential loading of data which you will be able to do the same on your mobile devices too. 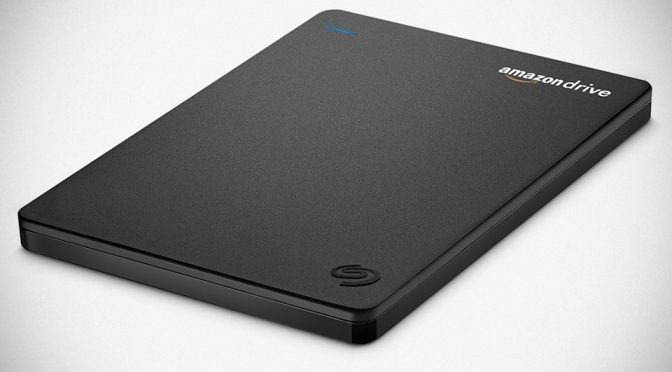 To sweeten the deal, Seagate is throwing a one-year free Amazon Drive Unlimited Storage along with the purchase of the $99.99 portable hard drive. 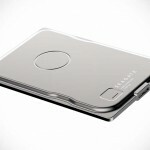 Seagate Duet 1TB Portable Hard Drive is open for pre-order exclusively at Amazon, naturally.